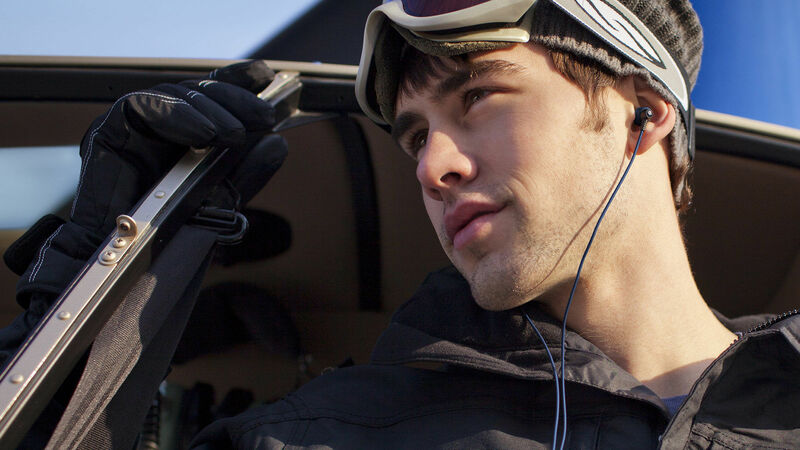 The Klipsch AW-4i all-weather headphones were designed to deliver superior sound in the most extreme conditions. 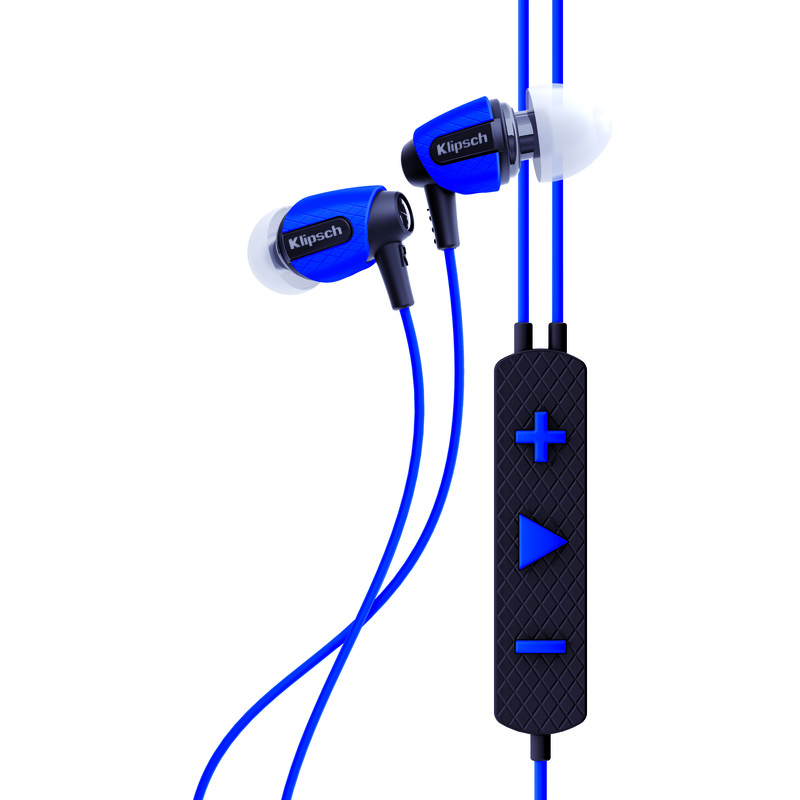 Built for being taken on a run, or while snowboarding down a mountain - these moisture resistant, incredibly durable headphones are ready for anything. 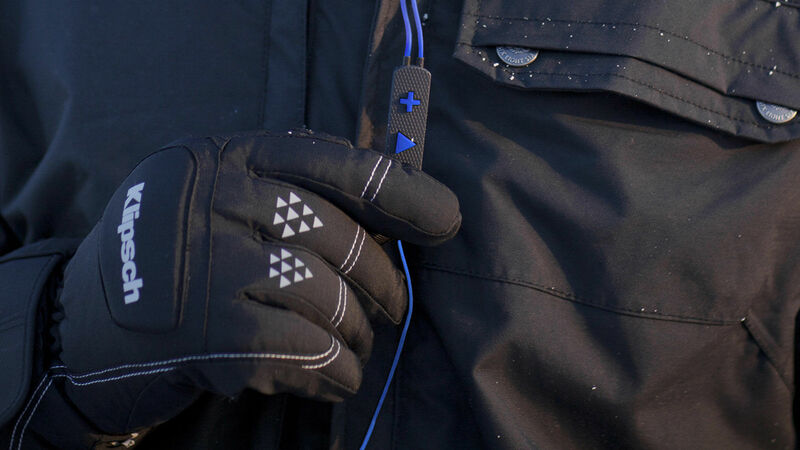 An oversized three-button remote makes it easy to control your music while wearing thick gloves and our tangle resistant cable keeps you free from getting snagged while living life to the fullest. The Klipsch AW-4i headphones feature an all-weather design resists moisture and functions through extreme elements. 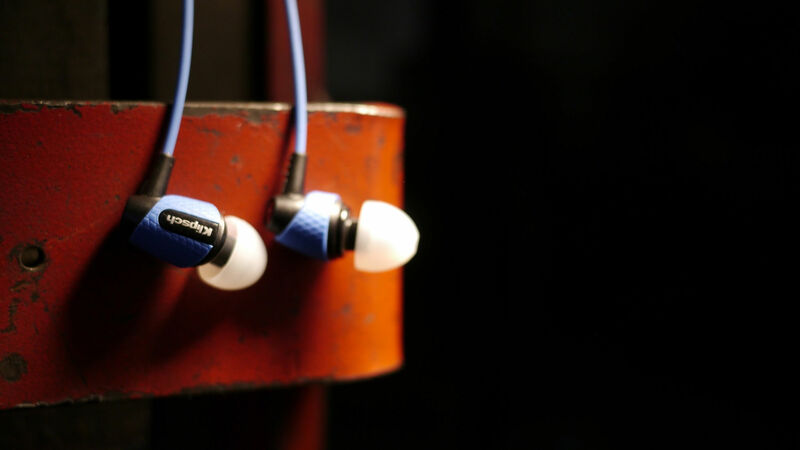 Of course, it wouldn't be a Klipsch product if it didn't feature award winning sound that delivers deep bass and full range clarity. Soft, flexible ear tips naturally fit the contours of the ear canal for comfortable, long-term wear and create a perfect acoustic seal for superior noise isolation. We added an oversized, extra-large 3-button remote allows for easy control during outdoor activity or any other occasion where you might be using gloves or need to access the remote quickly. The moisture-resistant remote gives you full music + call control with select Apple iOS devices. Durable, tangle-resistant cabling connects the microphone and remote control to the headphones themselves.